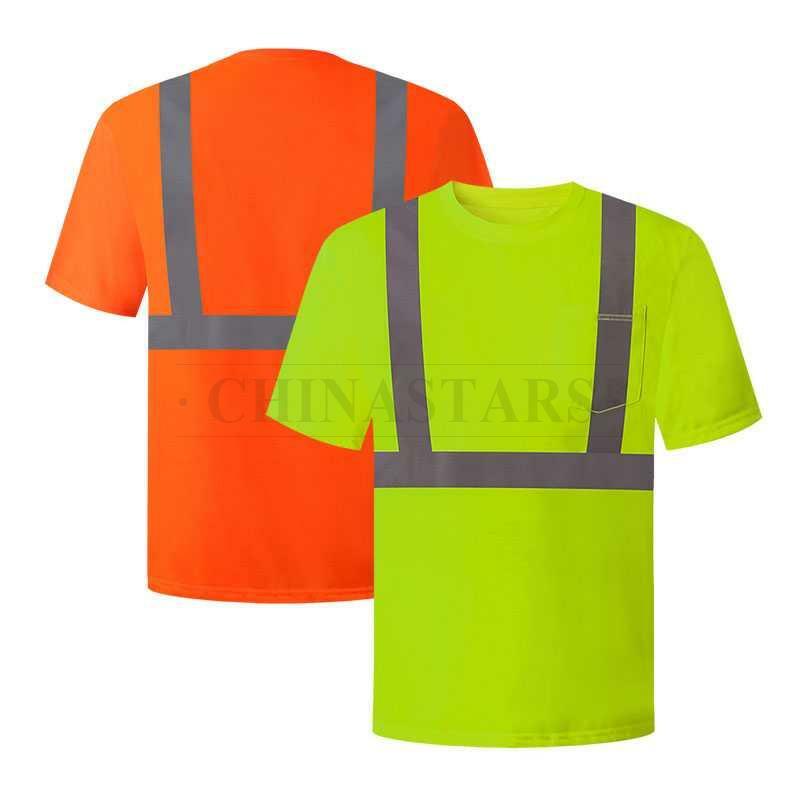 CSR-T011 reflective short sleeve shirt meets the requirements for ANSI 107 & EN 20471 Class 2. 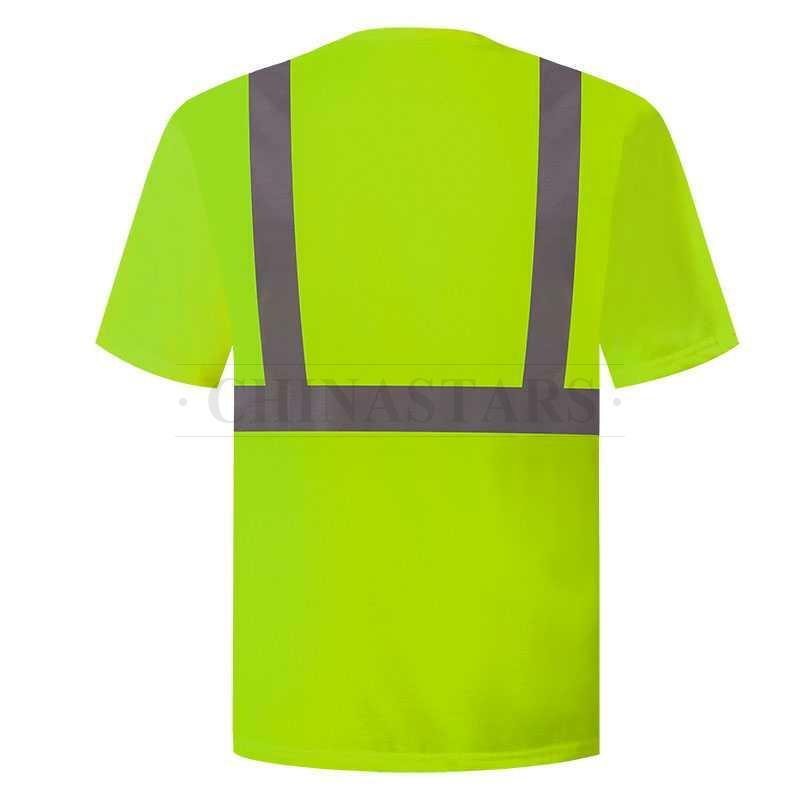 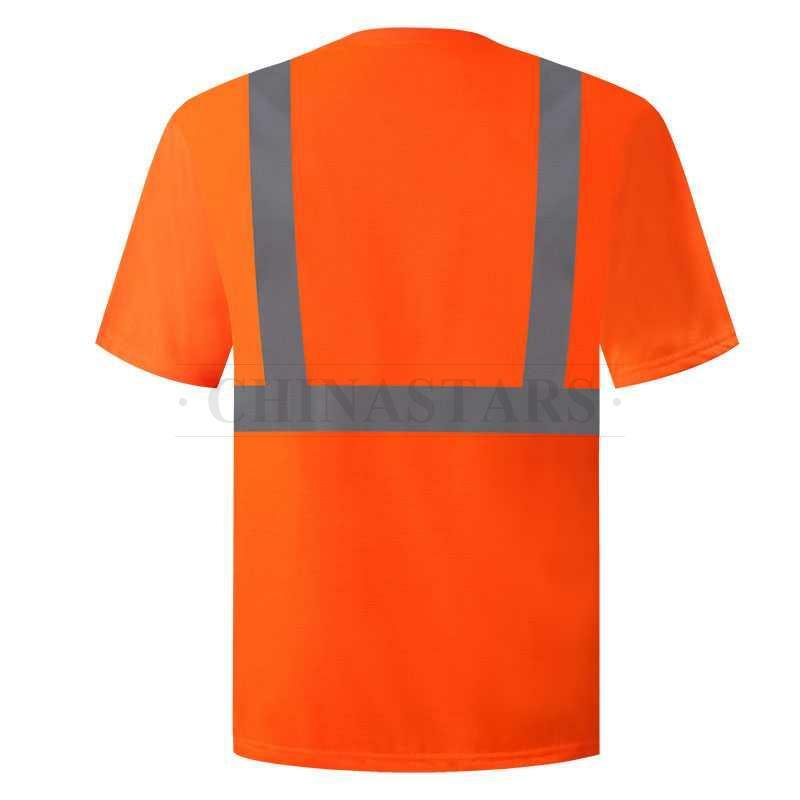 This fluorescent shirt gives you high-vis safety that's enhanced with 2-inch wide silver reflective tapes. 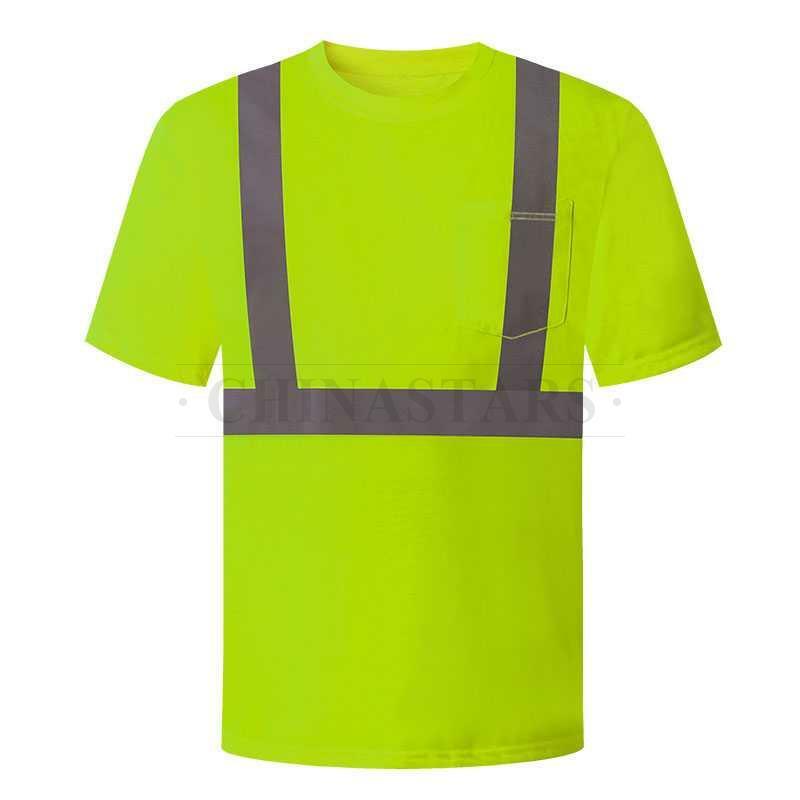 One horizontal stripe and two vertical stripes help you stay lit up, and provides 360° protection. This shirt crafted from polyester jersey fabric, which is breathable and comfortable, it wicks moisture away from your skin, so you stay less sweaty and cooler, especially when you're working hard. 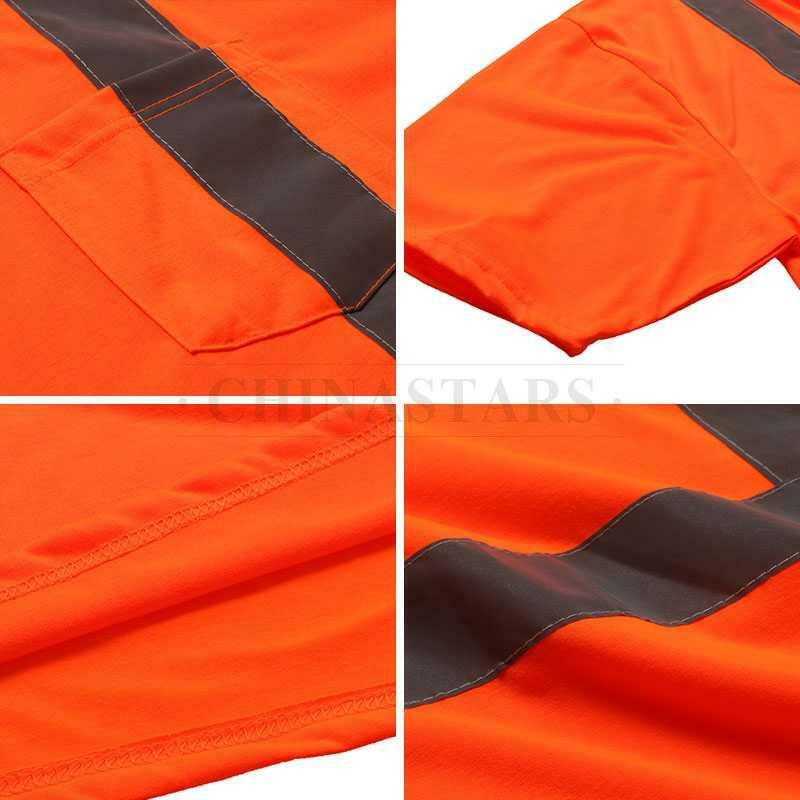 Polyester jersey fabric is breathable and durable, certified with good color fastness. 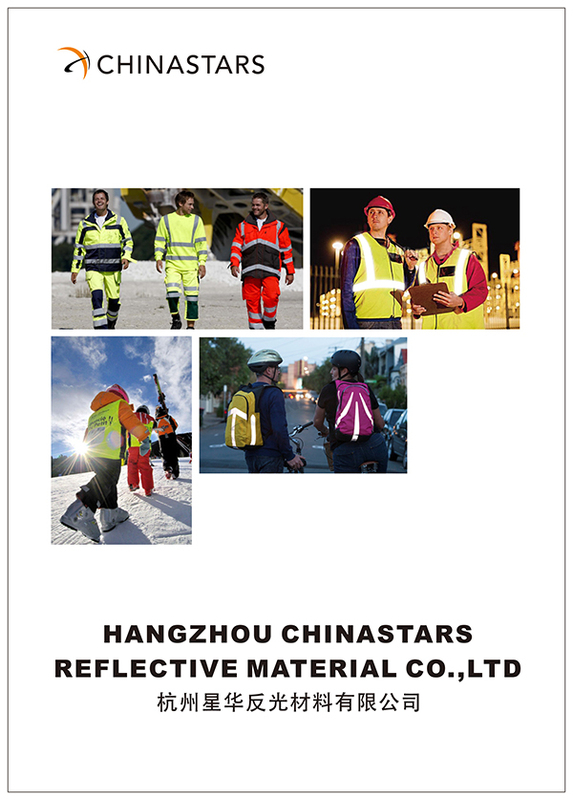 Reflective tapes are produced by ourselves under strict quality control. 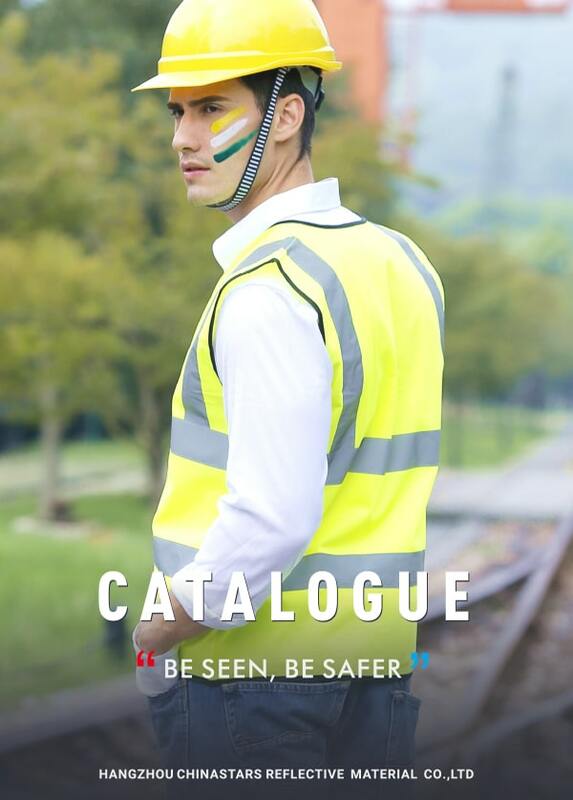 We triple check our products before shipping out, so our quality is unmatched.